Nominate Canine Partners as your Charity of the Year to help us train more of our amazing dogs for people with physical disabilities in the UK. 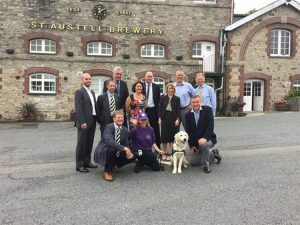 Canine Partners assists people with disabilities nationwide, to enjoy greater independence and quality of life through the provision of specially trained dogs. More than one million people in the UK use a wheelchair – with your help we can provide more assistance dogs to people with disabilities and transform their lives. By partnering with us, you can make a difference to someone’s life through the support of your staff and customers, and know that you have helped a small charity make a real difference. 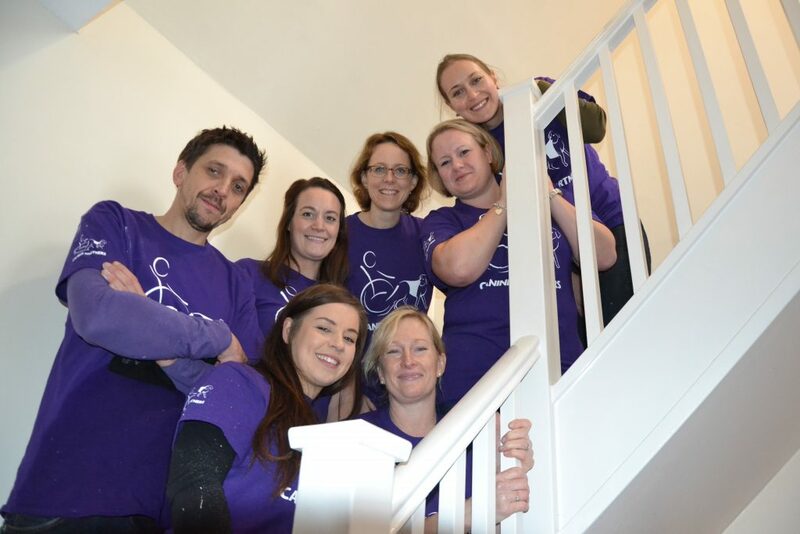 Encourage your staff to undertake a challenge for Canine Partners. Gemma Lacey, Head of Sustainability at the Southern Co-operative. 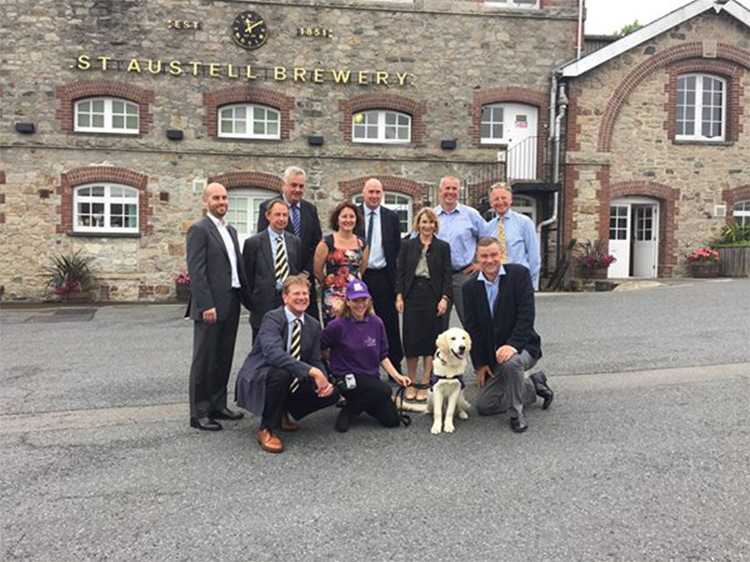 This two-­year partnership raised over £500,000 for Canine Partners. Contact us with any questions, for advice about fundraising for us, or becoming a corporate partner.